Voice Services | Deasil Works, Inc. Helping you improve your world with your voice. 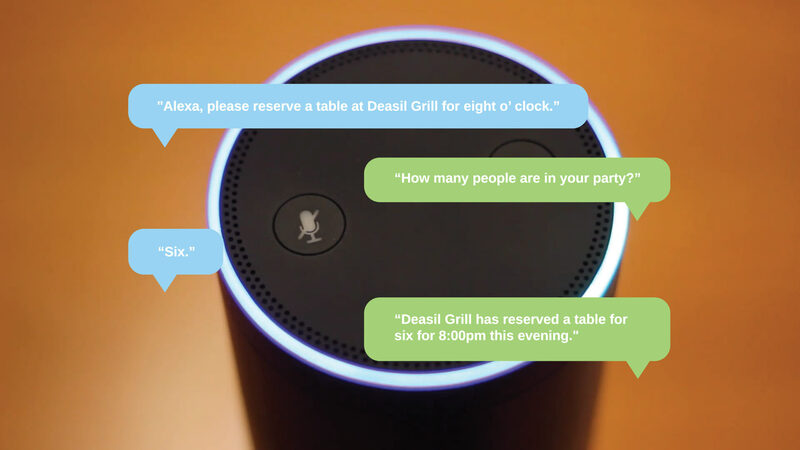 Voice technology will soon become ubiquitous and a key part of the everyday lives of consumers. Our position is that in today's world, any marketing efforts which don't incorporate voice technology in some way are missing an opportunity to connect with people in the place that matters most: home. It's there that becomes the anchor in places we gather, such as the living room or the kitchen, helping with recipes, or in living areas to play music and games with the family. 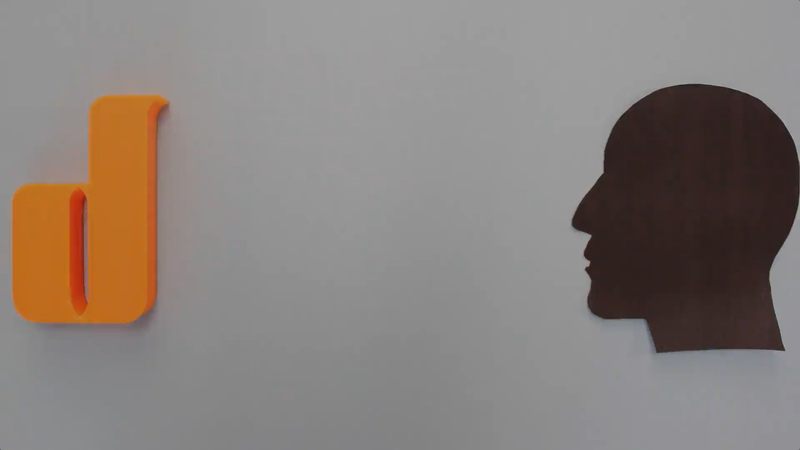 Voice technology can even make our smart homes smarter. The numbers back that up. 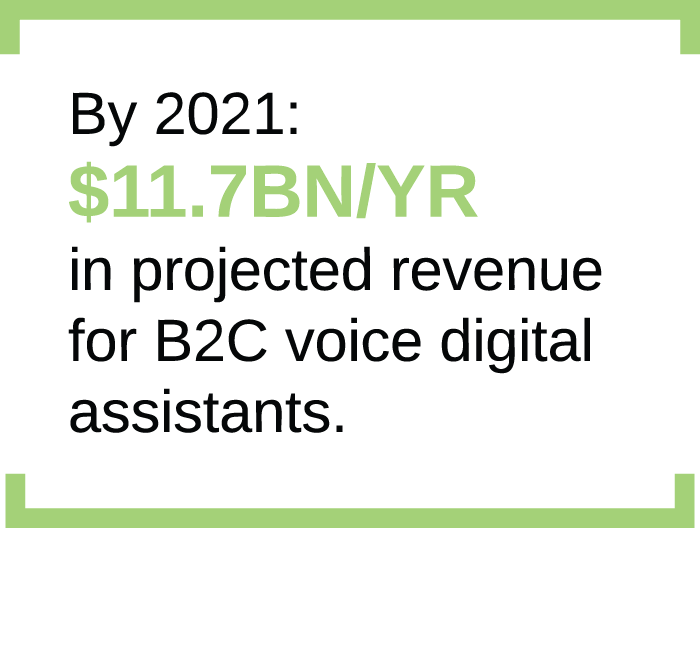 By 2021 the number of consumers using voice assistants is projected to grow to 1.83 billion people. When someone asks about your brand, what will voice say about it? Today, voice search exceeds 10% of all search traffic. 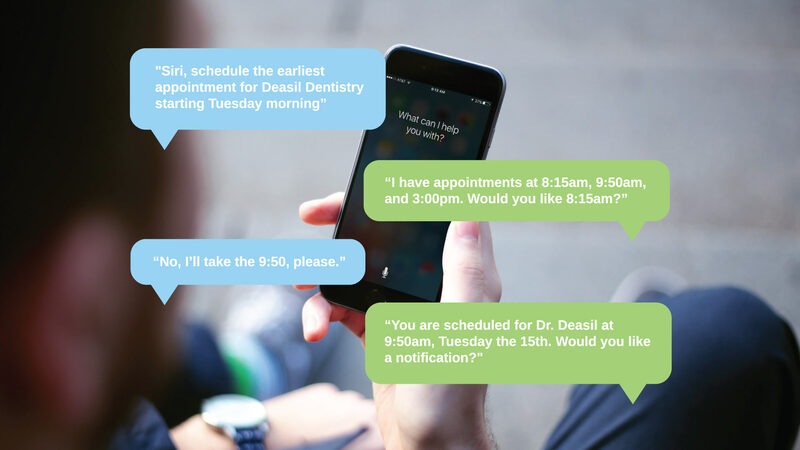 Virtual assistants exceed 50B voice searches per month. 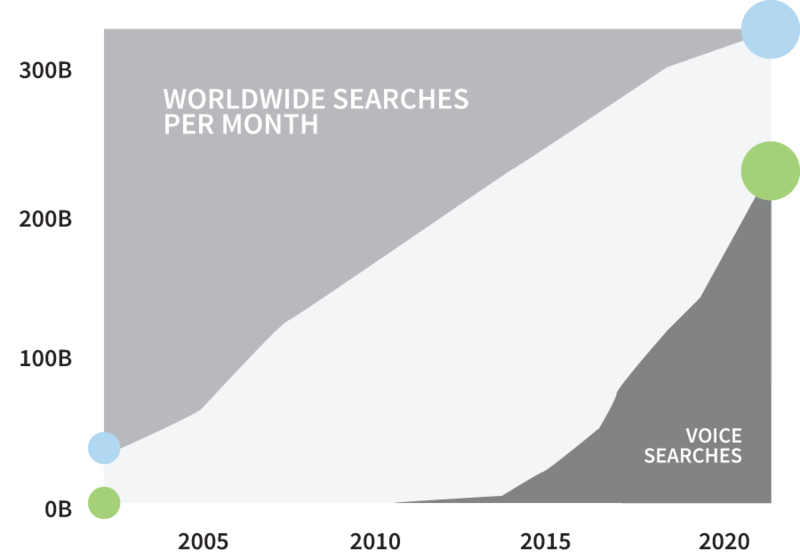 By 2020, over 200 billion searches per month will be done with voice. 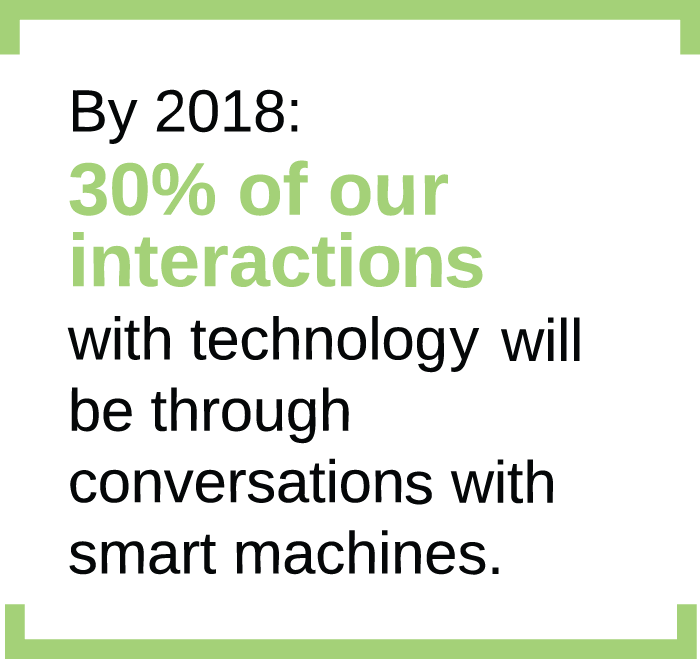 Every device in your home and office is likely to gain the capability to be voice-activated. You can already get answers to your questions, fire up your music library, and control devices remotely with your voice. We work with all the prominent leaders in voice technology, such as Amazon’s Alexa Voice Service, Google Home powered by Google Assistant, and Apple’s Siri. From concept all the way through launch, we use best practices and knowledge boosted by hands-on training with industry leaders, we push the boundaries of voice services in everything we do.